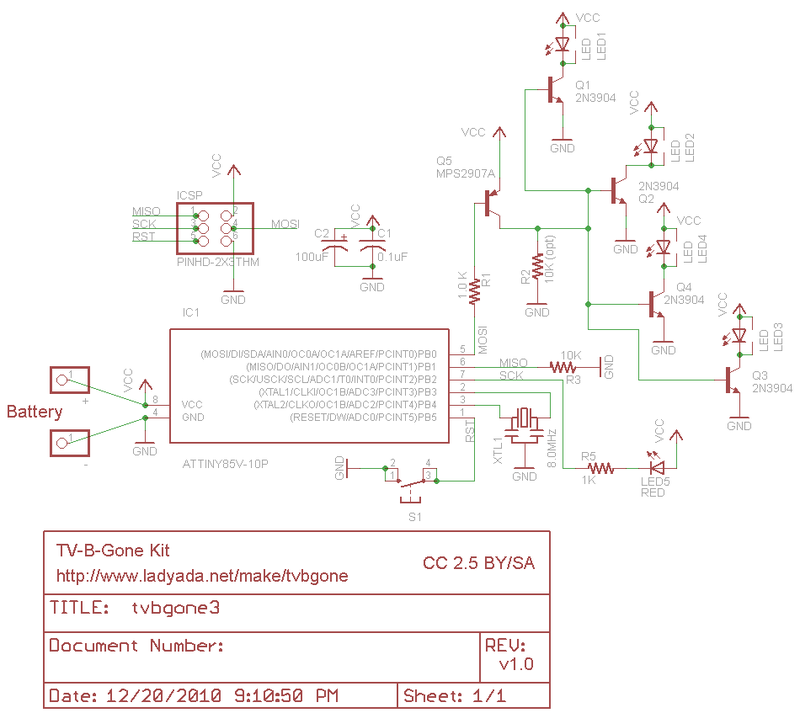 I could do the Upload of the tvbgone.hex and could see (with a cam) the IR leds blinking. But I couldn't turn off any TV. The avr did the modifications, and I could read the values of fuses. When I plugged the Digispark again in the circuit, the leds, didn't blink anymore. What is wrong? Is my board dead?